When Hurricane Michael hit Florida, many community’s were inundated with storm runoff, it was the most powerful hurricane to strike the Florida. SERVPRO of Westlake can scale our resources to handle a large storm or flooding disaster. We can access equipment and personnel from a network of 1,650 Franchises across the country and elite Disaster Recovery Teams that are strategically located throughout the United States. Our certified team worked tirelessly to restore properties. We help them cleanup debris and prepare for remodel. Our dedicated team worked to return homes, businesses and schools in Panama City, to preloss conditions. 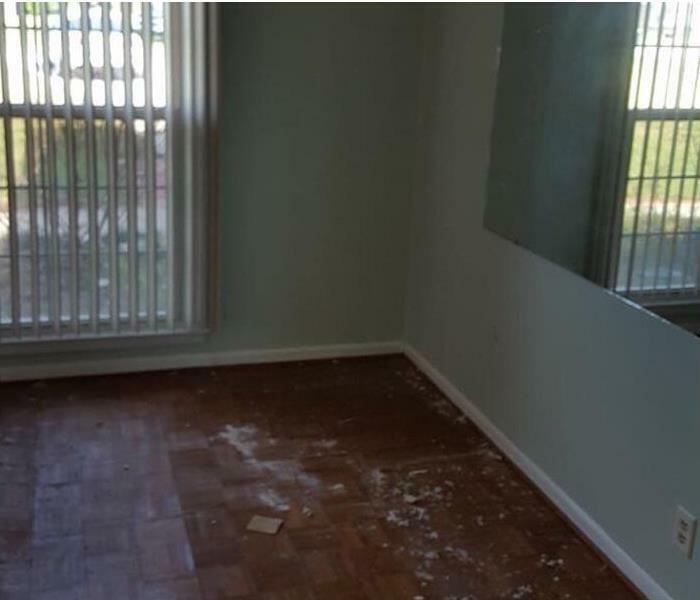 When storm flooding wreaked Florida, and water damage occurred, we were on the scene drying the sodden furniture, saturated carpets, and wet documents. We know that storm damage can cost thousand of dollars in productivity. It is always our goal to get you back up and running as quickly and seamlessly as possible. Since we are locally owned and operated, we are able to respond quicker with the right resources, which is extremely important. A faster response lessens the damage, limits further damage, and reduces the restoration costs. When a storm hits your Los Angeles home or business, you need help immediately. Our quick response will help prevent secondary damage and help reduce restoration costs. As a leader in storm and water damage restoration, SERVPRO of Westlake has the specialized training and expertise to restore your home back to its pre-storm condition. Our restoration process puts an emphasis on scientific drying techniques, progress monitoring and documentation. Major storms and flooding events can overwhelm many restoration companies. On the other hand, SERVPRO of Westlake can access resources from 1,700 Franchises across the state and country and even utilize Disaster Recovery Teams for major storms and disasters. 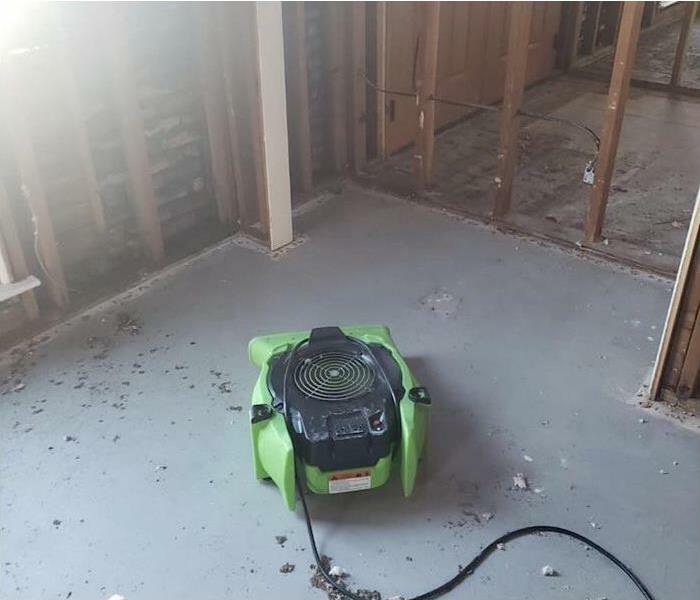 As a locally owned and operated business, SERVPRO of Westlake is strategically located to respond quickly to your water or flood damage event. When a major storm or flood event occurs, we can call upon our national network of 1,700 SERVPRO Franchises and special Disaster Recovery Teams if we need additional resources or personnel. Our highly trained crews are ready to respond 24 / 7 to storm or flood damage in Panama City.